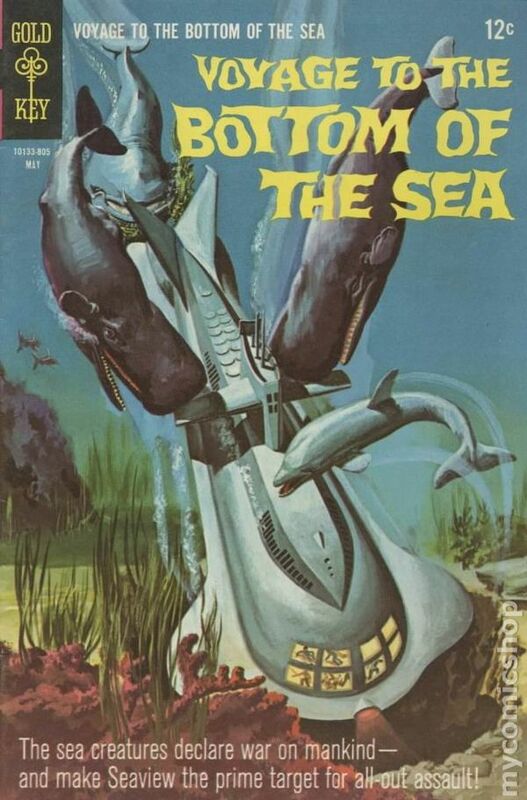 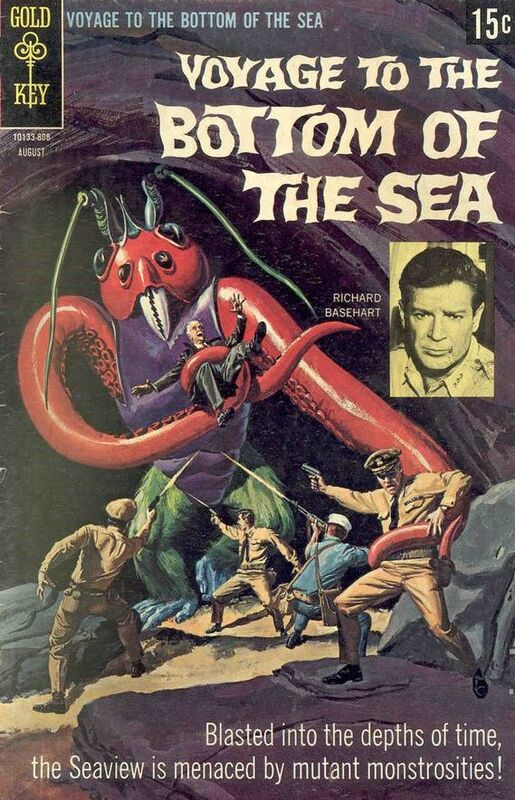 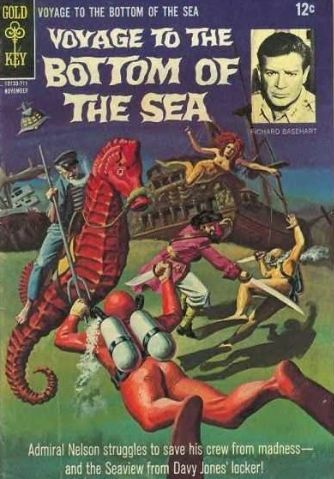 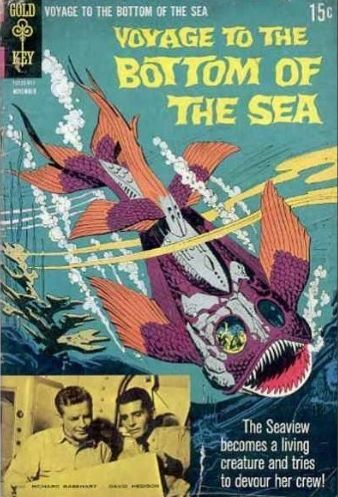 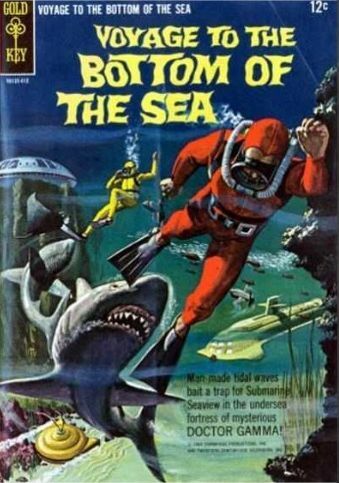 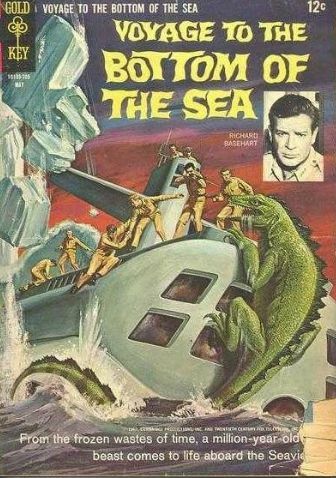 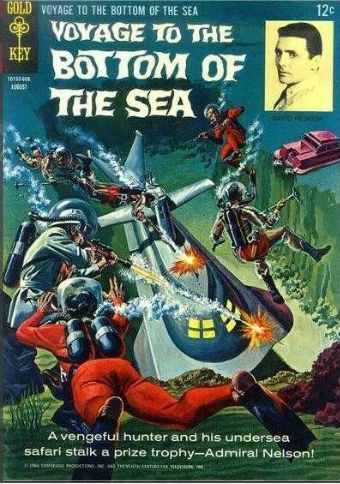 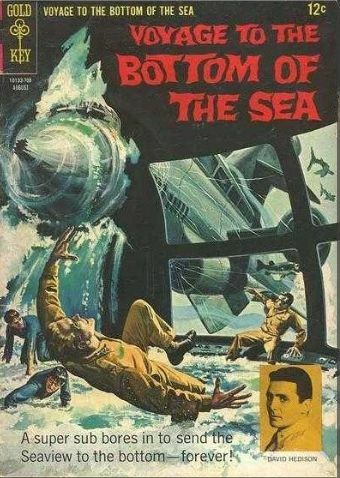 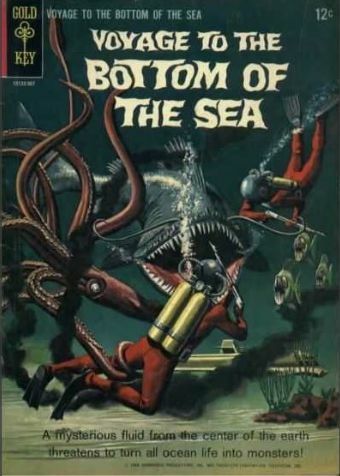 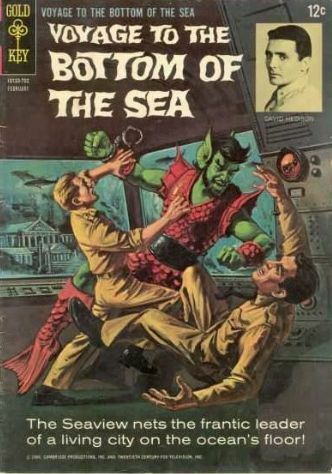 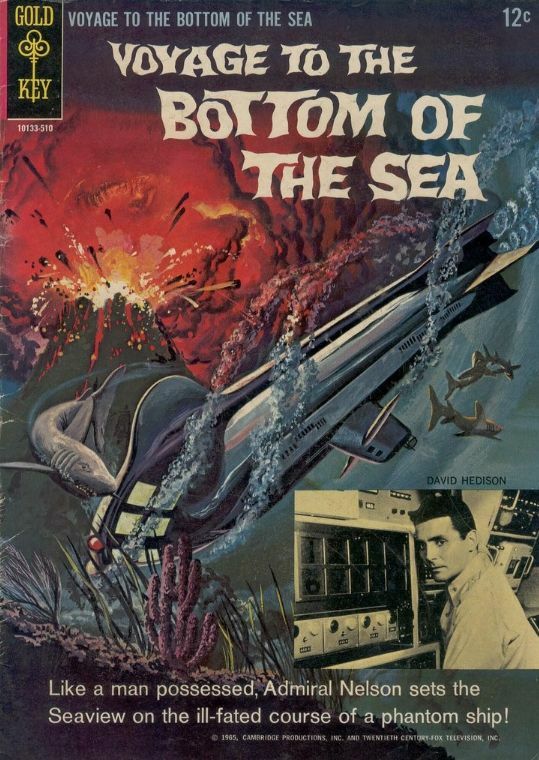 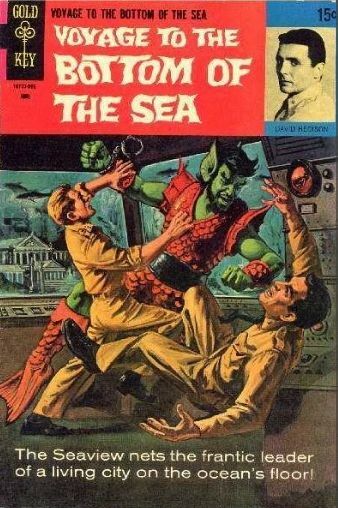 From the depth of the ocean floor comes these vintage comic books from, "Voyage to the Bottom of the Sea". 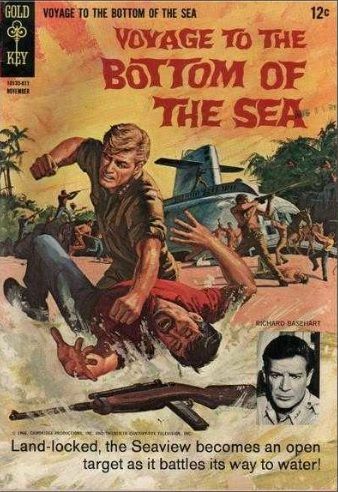 These comic books were released by Gold Key/Western Company from 1964-70, and sold from .12 to .15 cents. 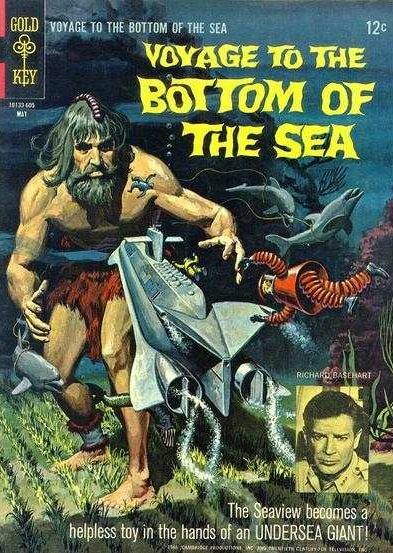 These comics were quite common in the 1960's and are easy to find at any local comic book store. 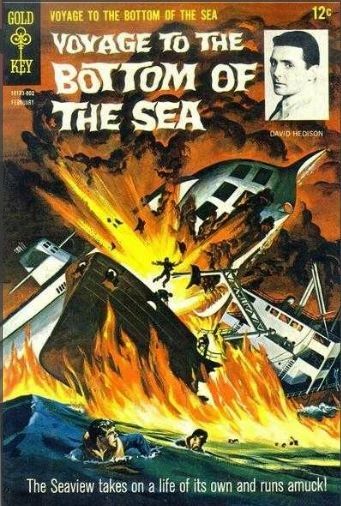 Grading of condition always adds to the value on comic books.